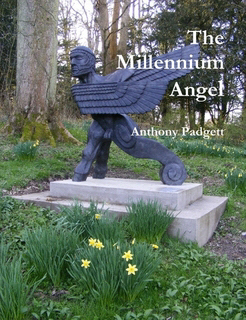 14 prestigious companies around the United Kingdom have computer scanning and manufacturing a 2 metre high Millennium Sculpture. 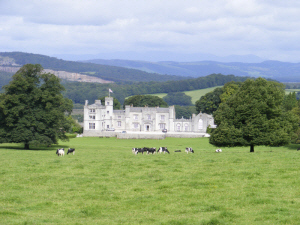 It now resides at LEIGHTON HALL, CARNFORTH, LANCASHIRE, ENGLAND. 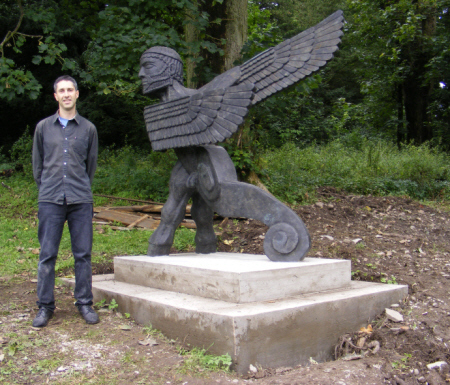 The Sculpture was shown at a number of venues throughout the UK and won first prize in the About Vision international Art and Technology competition, London 2002. 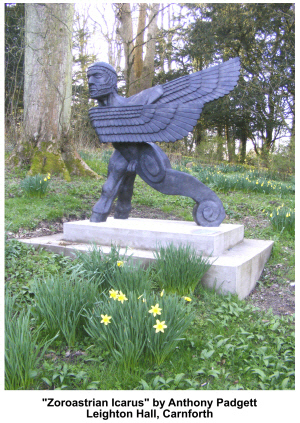 The permanent bronze cast is now sited at LEIGHTON HALL. 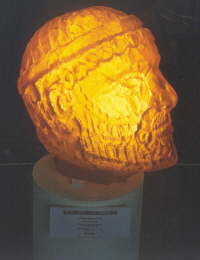 Stereolithography head winning first prize out of 900 entries in the About Vision Art competition. 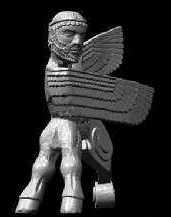 Click here for the AMAZON.